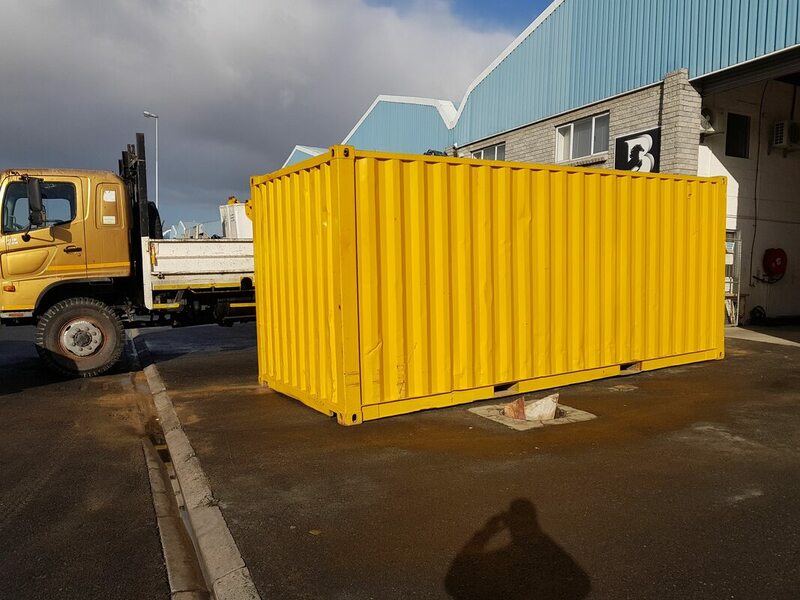 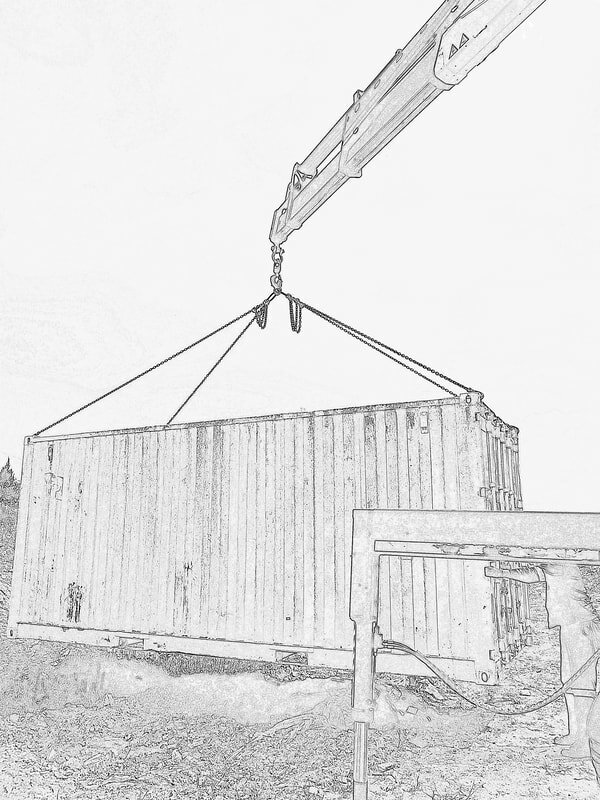 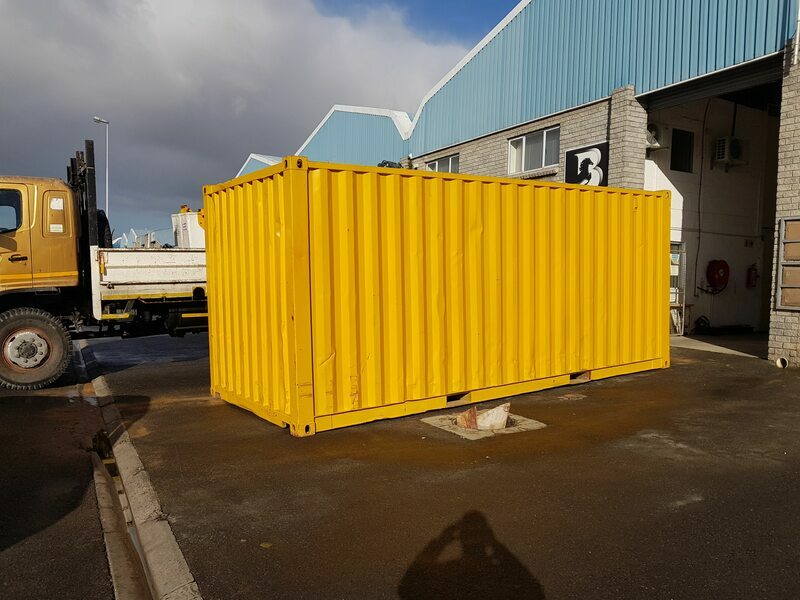 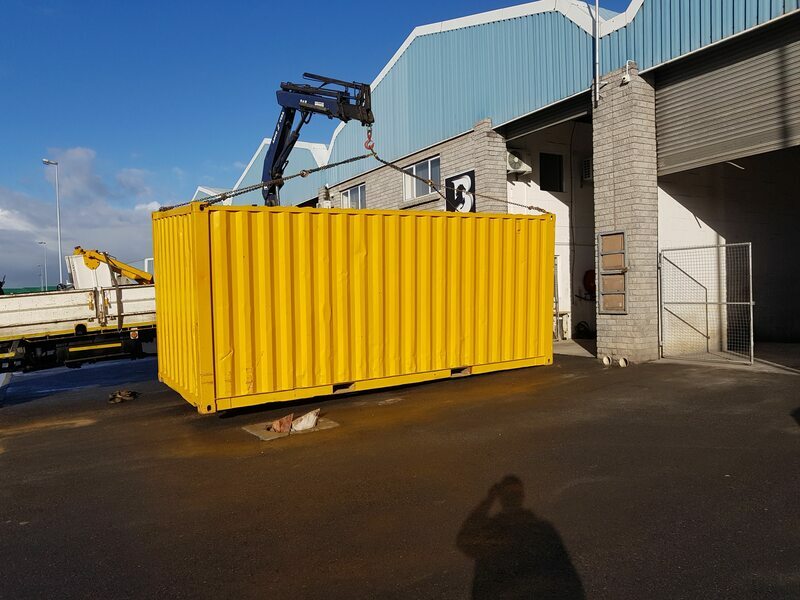 Our on-site facilities are endless with our container units in 20ft and 40ft containers. 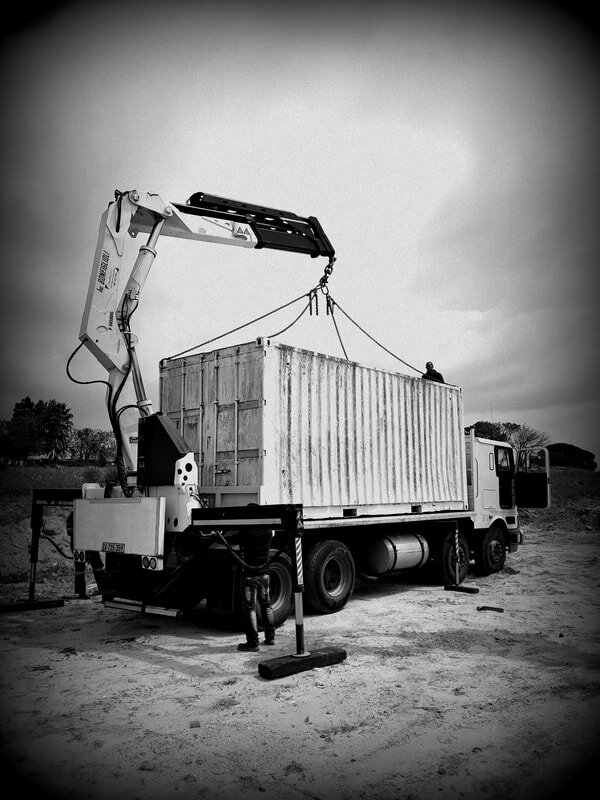 We deliver to site and collect after the time period is done. 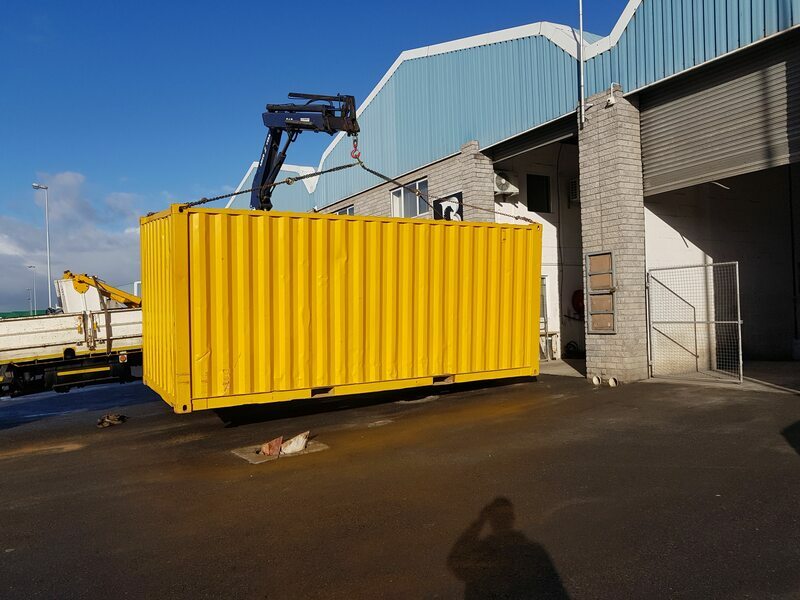 For more information, please click on the link below, or talk to us via our online system in the bottom right of your screen.